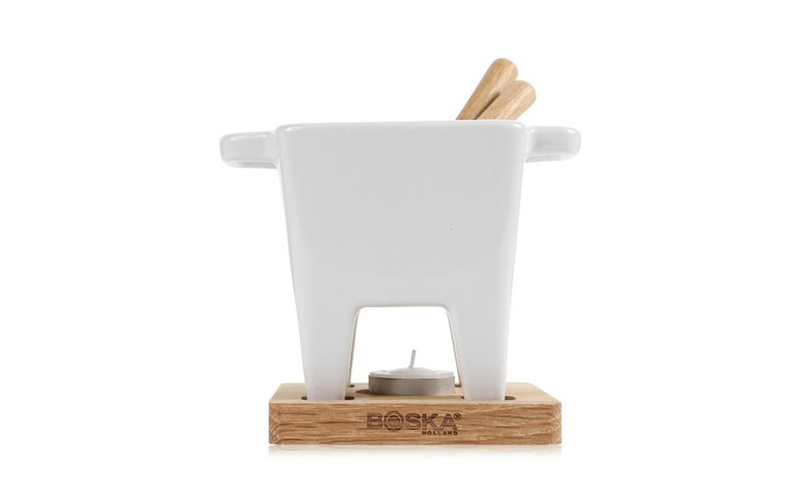 This fun white ceramic fondue set ‘tapas’ from Boska is ideal for two people to share a delicious appetiser of cheese or even chocolate fondue. 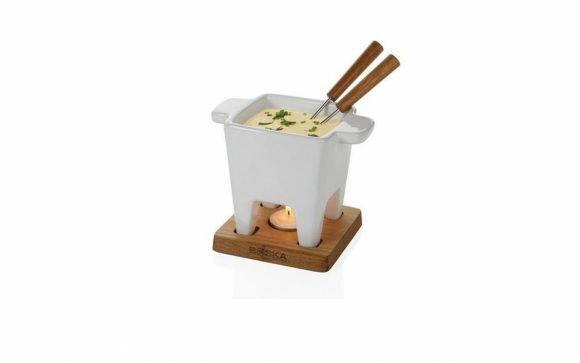 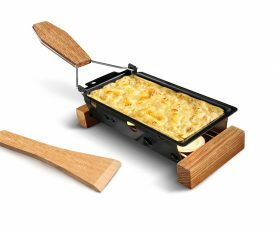 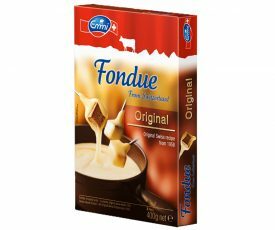 The stoneware pot also includes 2 fondue forks and 1 tealight. Sure to put you in the mood for a fiesta!